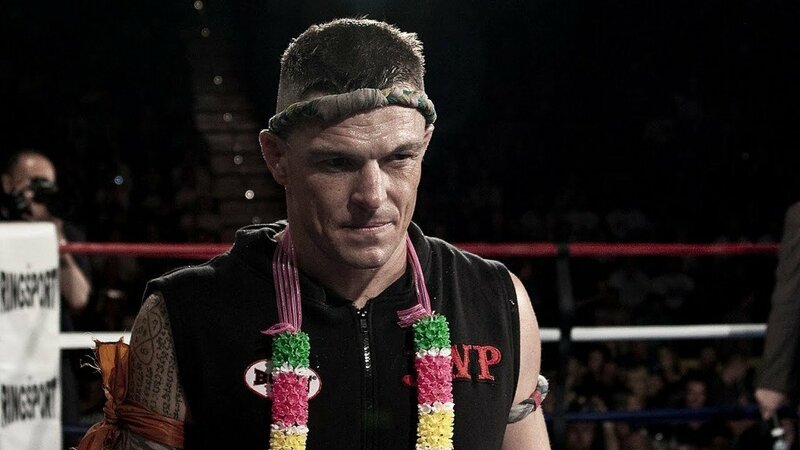 John Wayne Parr is a legend of combat sports. When he shows up at a UFC event, he gets love from all of the fighters and fans because he’s earned it. He’s a world champion many, many, many times over but he didn’t get the same fame or recognition that today’s top fighters get – but that doesn’t mean he doesn’t deserve it. You can tell he thinks that it’s funny at first, but finally, he’s like… okay guys, you’ve had your fun, enough is enough! 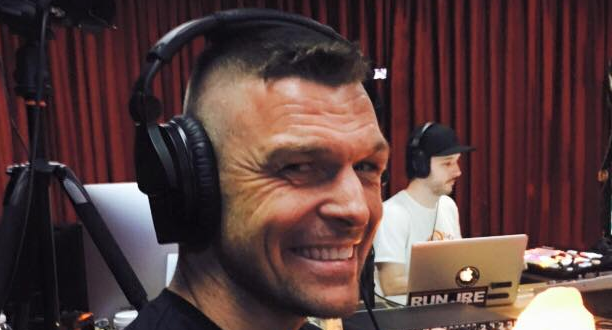 John Wayne Parr is always a funny guy, if you haven’t heard his interview on the Rogan podcast you should check out it. He’s truly humbled by the respect that the MMA community has been showing him, they’re really adopted him as their own. A friend of mine here in Australia Ryan Doyle had a tough fight a few weeks ago and had his eye socket broken from an elbow. To fix it up doctors had to make a small incision to clean up the bone fragments. The incision might have been a little bigger than first expected. There is no much thing as “playing Muay Thai 😳”. “They had to cut through the top and peel my scalp down. Because the part that was caved was in my forehead/eye socket. Plus I had a heap of floating bone fragments they had to get rid of. I think this was the easiest way for them and their thought are that I can grow my hair over the scar lol”.